Adults can have fun too! 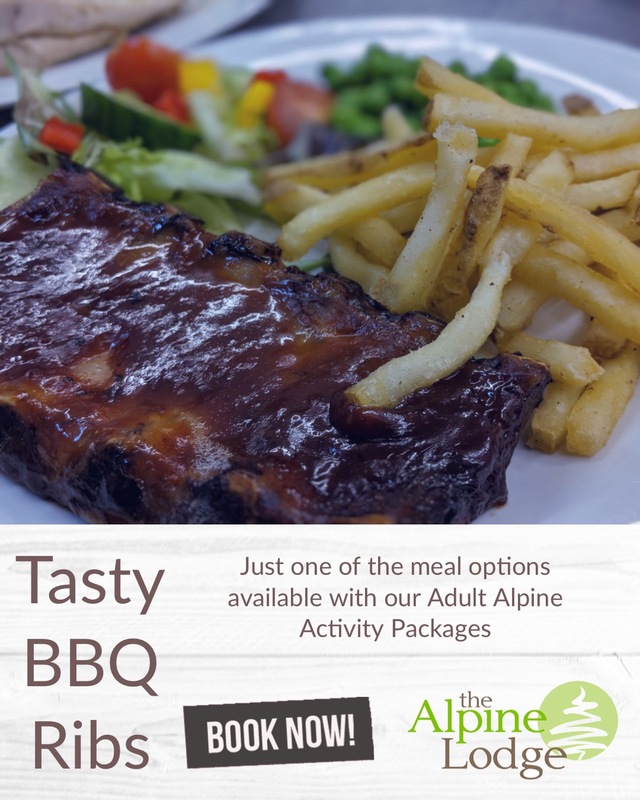 Book Tubing & Tobogganing with a delicious Alpine Meal in our cosy Lodge! Call 01283 890089 to speak with a member of the team. Packages available Fri-Tues for groups of 15 or less. Groups of 15+ can taken every day! Perfect for a get together with Friends and Family or Team building with your colleagues!